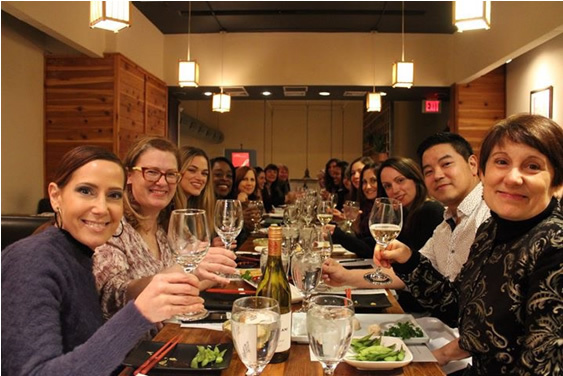 Thank you to everyone who attended the Annual Meeting on Wednesday, January 30th at Yanako restaurant in Manayunk. The cold temperatures did not stop us from having a fun and productive meeting. We all enjoyed getting to know our new members and seeing old friends. We discussed our accomplishments from 2018 and what we have in store for 2019. Most especially, we congratulated and welcomed our new Regional Director Elect, Rachel Ford of Made Institute.